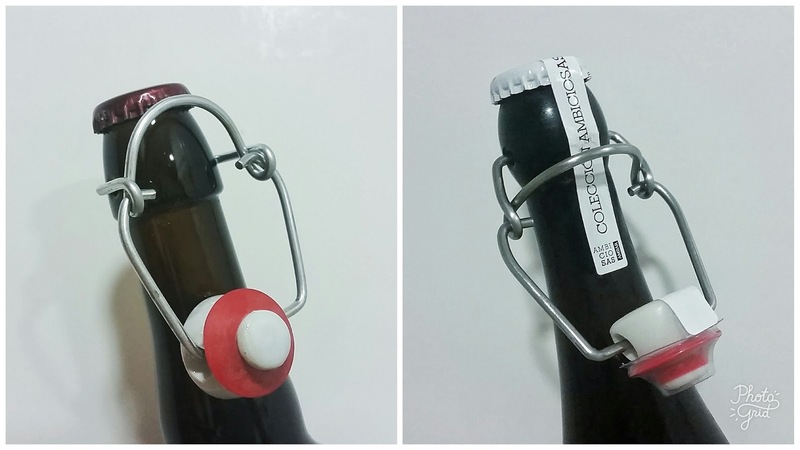 The bottles that incorporate this mechanism are more reinforced than a conventional bottle, and have two small holes at the top to integrate the wire. 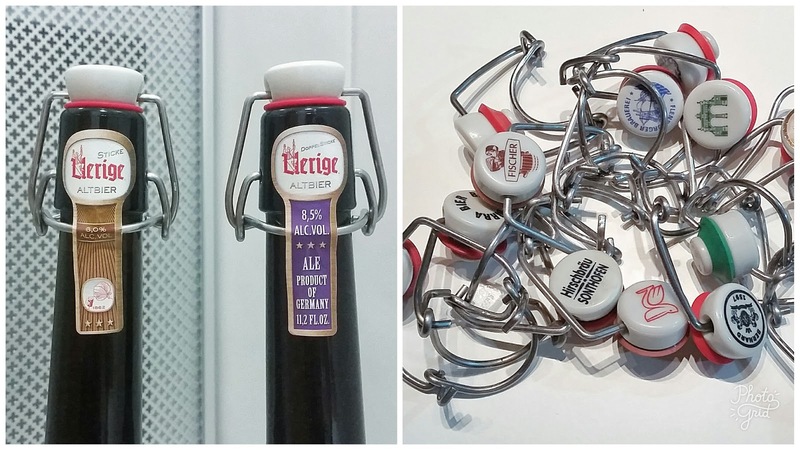 The tops are easily disassembled from the bottle, which makes them a very appetising collectable gadget, in those cases where some differentiating element is engraved in them -generally the brewery's logo-. But on the other side of the coin are those who do not want to disassemble the tops: either because they get rid of the bottle -i.e. what we all should do-, because they want to keep the whole bottle... or because they want to fill it back! Yes, my dear friends. Grölsch and Das Heffe bottles, along with those of some other 'supermarket beers', are widely coveted by a tribe other than collectors: the homebrewers, who value its practicality and robustness. 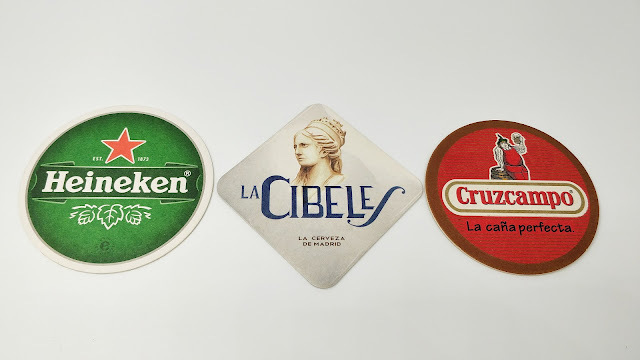 Whatever they are used for, beer flip top bottles are broadly appreciated: I have even seen them in offices as a water bottle. But let's be clear about one little thing: it is you who pays for its higher cost. Additional note: sometimes we can find the swing top as a complement, to close the bottle in case the pour was not complete and there was still beer inside. If you stop to think about it, it is a bit filthy to top the bottle with an element that may have accumulated dust and crap from everywhere; but there are good practices in the industry, as you can see in the photo above. Indeed! They're also great to store 'cooking wine', or any kind of fermented / distilled beverage you get in bulk in liquor stores.